Many tourist spots are available in East Nusa Tenggara Province and one of them is situated in Labuan Bajo City. 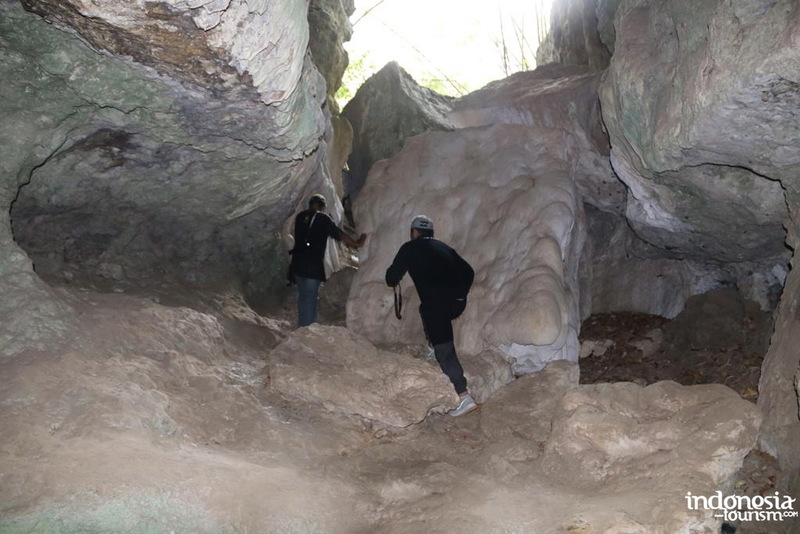 The name is Batu Cermin Cave, which is unique nature tourism. To be exact, the location is in Wae Sambi Village and it takes 20 minutes from Komodo Airport. Also, it belongs to West Manggarai Regency. Batu means “stone” and Cermin means “mirror”. The sun rays get in the cave and reflect on some parts of the cave, so it appears like a mirror. 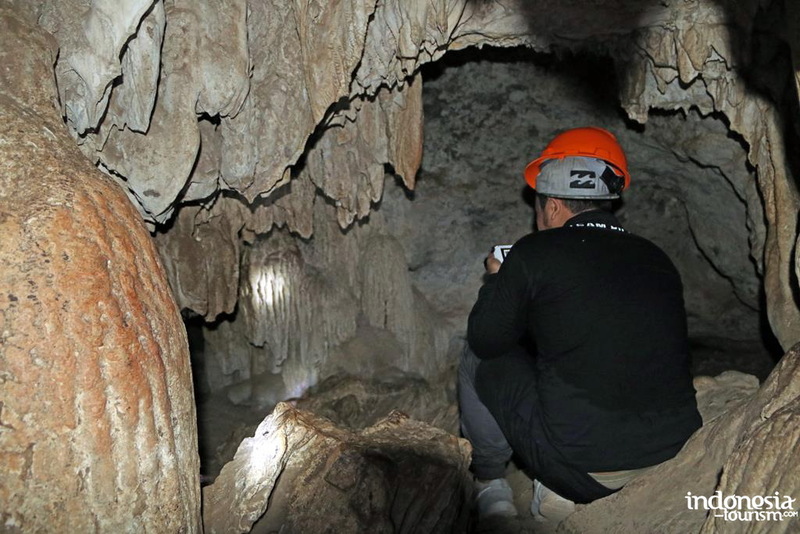 Even both the stalagmite and stalactite would reflect the light coming from visitors’ flashlight! It is not quite dark inside, as the light of the sun enters the cave easily. 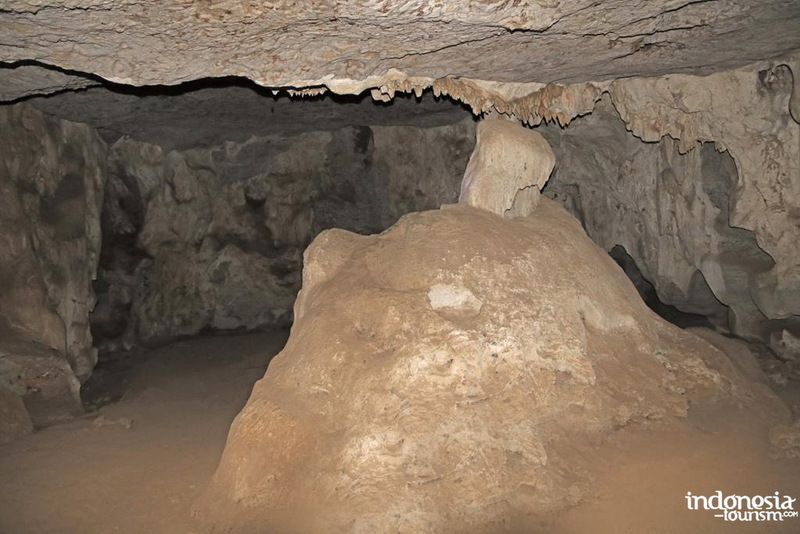 When it comes to the structure of Batu Cermin Cave, it consists of both stalactite and stalagmite. These features look quite majestic as if you are living in the Stone Age. The other interesting features are the fossils of nautical creatures, which are patched on the cave walls. Not to mention there are some coral reefs located in some parts of the cave. A serene nuance also becomes an important feature of the cave, actually. 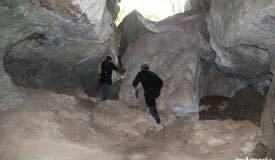 Recently, the cave becomes popular among foreigners too. Thanks to the unique features! 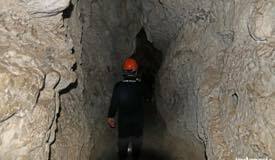 The distance from a nearby settlement and the mouth of the cave is 300 meters, so it takes a small walk to reach the location. 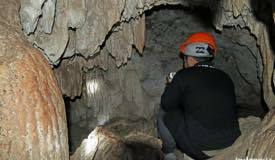 A tour guide may accompany tourists in exploring Batu Cermin Cave. This person won’t cost much, as long as you know how to bargain. 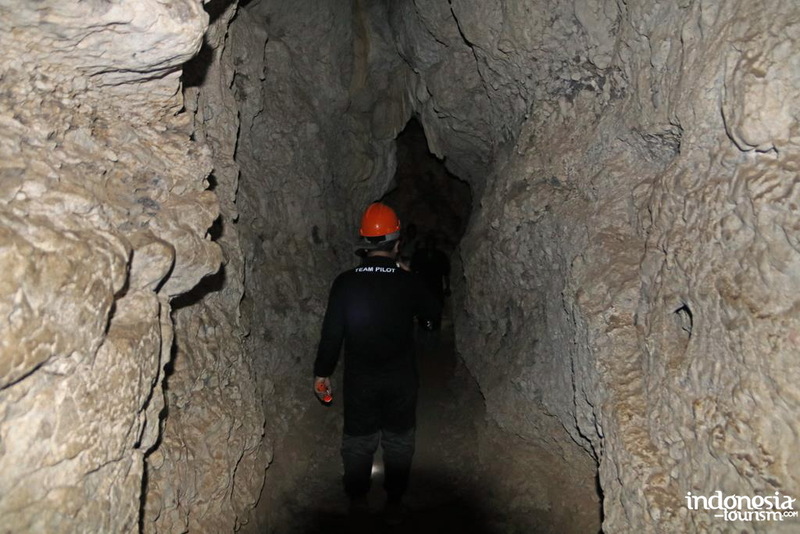 Apart from being the guide, he becomes your source of information regarding the history of the cave. Overall, it is a worthy expense. 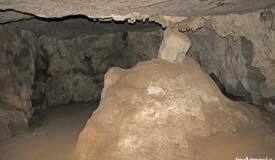 According to history, Batu Cermin Cave was found by Theodore Verhoeven – a Dutch archeologist. He said the cave was formed since millions of years ago, as he found some ancient fossils inside. He even believed the cave was found by the locals before him. With this historical value, more tourists are interested in coming to Labuan Bajo. Also, they have an opportunity to witness the sparkling water inside the cave directly. Therefore, you should not forget to carry a camera. 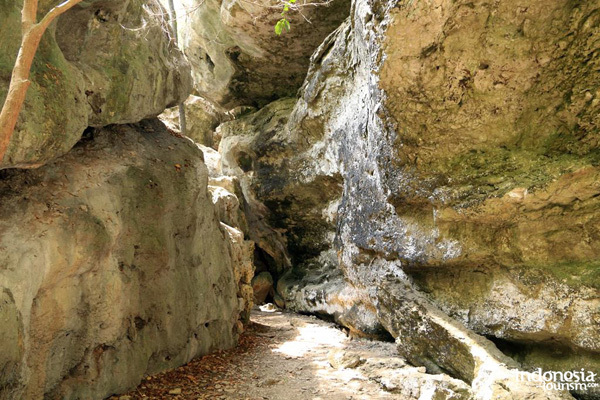 Batu Cermin Cave also features a small tunnel, so you need to duck when getting in it. Not to mention some parts of the cave are quite dark. With these things in mind, it is better to come to the cave at noon. It is when the sun shines brightly, so its rays may enter the holes of the cave and reflect on the pond beautifully. The main checkpoint of East Nusa Tenggara Regency is in Kupang City. From there, you may spend a long trip to West Manggarai and Labuan Bajo. In fact, it takes up to 30 hours as the distance is 903 km. Once you reach Labuan Bajo City, your last destination is Wae Sambi Village, at which the cave is located. If necessary, you can hire a tour guide to explore this location and get to the cave easily.